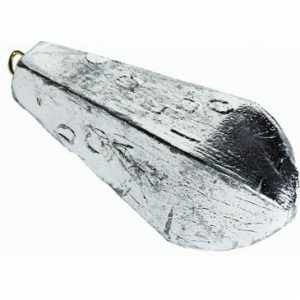 Fishing Weights - Ball Lead, Float Lead, Pear Lead, Torpedo and Watch. 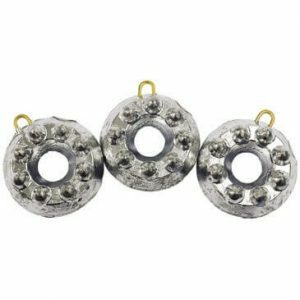 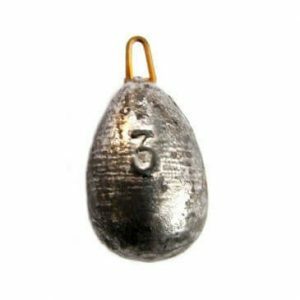 Fishing Weights – Buy quality low cost terminal fishing weights from Breakaway Tackle, Storm and Tidal Terminal. 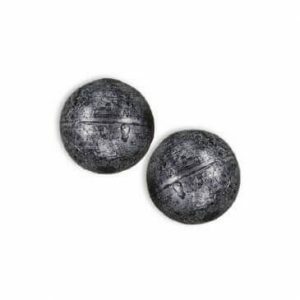 Including Ball Lead Weights, Float Lead Weights, Pear Lead Weights, Torpedo and Watch lead weights. 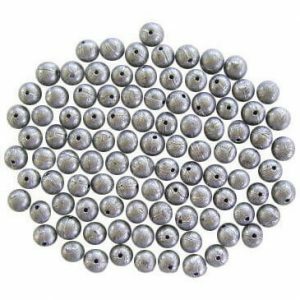 Available in various weights and sizes.